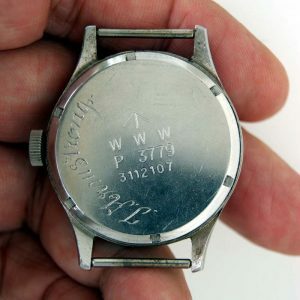 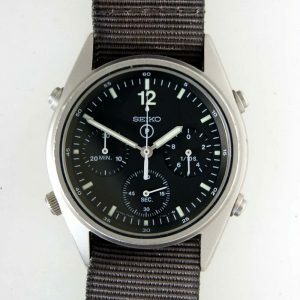 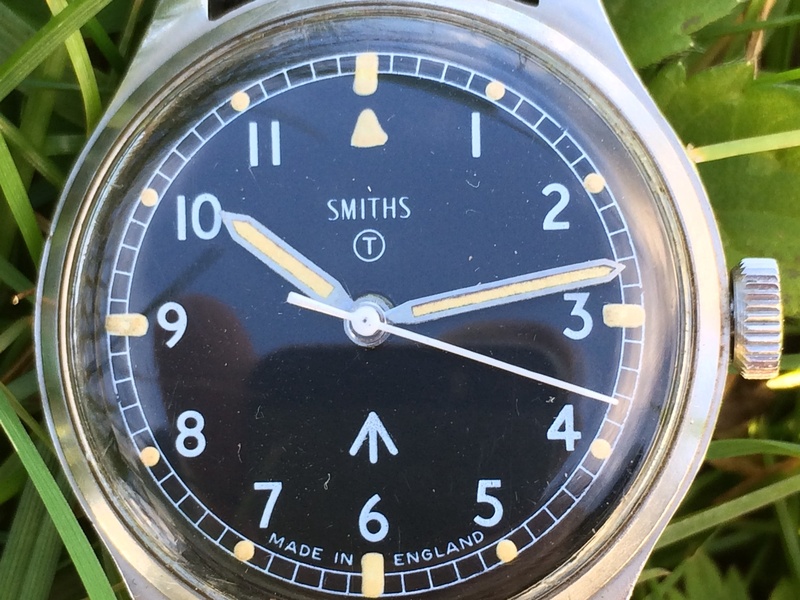 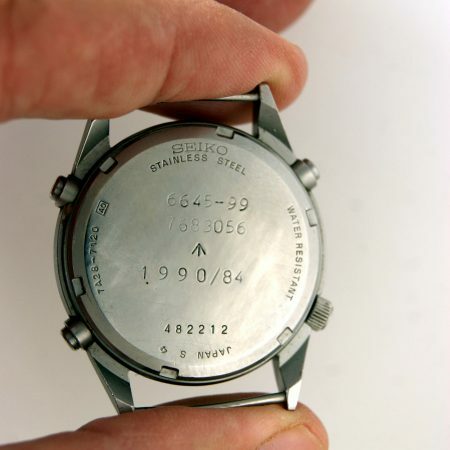 A very rare RAF 1967 issued 6B/9614045 version of this iconic British Military Smiths wristwatch, Nearly all of these that you see were issued to the British Army under W10 6645 NATO issue code. This is one of the much rarer ones issued to RAF military pilots. 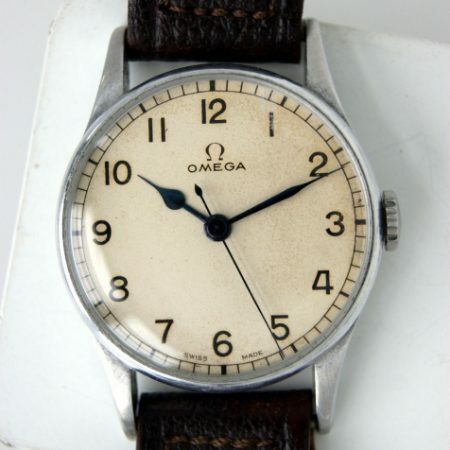 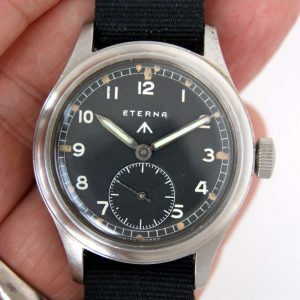 The dial is superb with creamy original faded lume lots and matching hands. 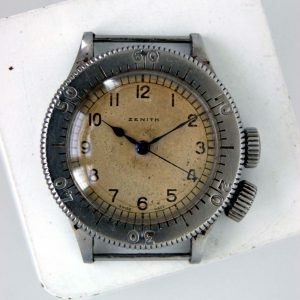 A superb military piece.